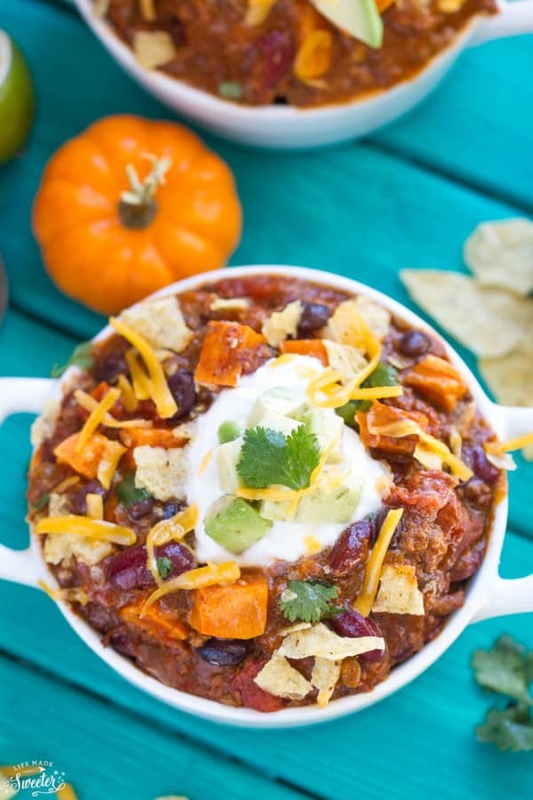 Easy pumpkin chili is the perfect dish to warm you up on a cold day. 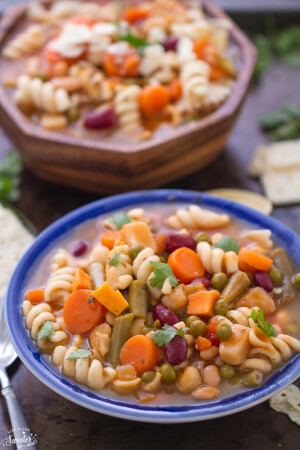 Made with sweet potatoes, kidney beans and black beans – it’s a hearty and filling meal that’s comforting & delicious! 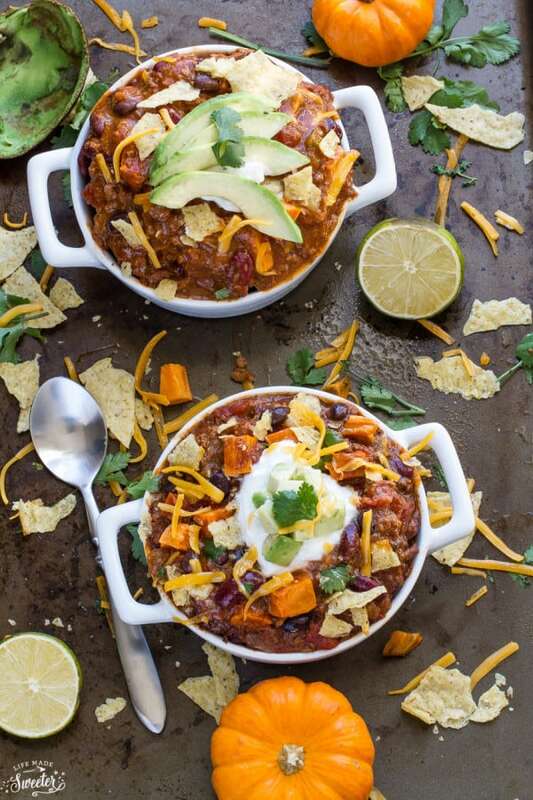 It’s fall, so that totally calls for chili – don’t cha think? My kids are a big fans of anything with beans so they gobbled this up in no time. It was the perfect meal after we came home from skating and my son said this was his new favorite dish. 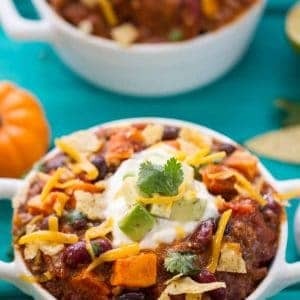 Easy pumpkin chili is the perfect dish to warm you up on a cold day. Made with sweet potatoes, kidney beans and black beans - it's a hearty and filling meal that's comforting & delicious! In a large pot over medium-high heat, heat the oil. Add the onion, and saute for 2 to 3 minutes until it begins to look translucent. Add in the ground meat, garlic, and salt and pepper to taste. Brown the meat, and break down into smaller pieces. Add tomatoes, bell peppers, sweet potatoes, pumpkin, water, chili powder, cumin, oregano, Worcester sauce, pumpkin pie spice and bring to a boil. Reduce heat to medium low and add beans. Cover and simmer, stirring occasionally, for 25 minutes or more. Adjust seasoning as needed. Ladle chili into bowls and serve. Add suggested toppings of your choice. Love the pumpkin in here! This looks amazing! Thanks so much Natalie 🙂 Happy Friday and hope you have a fantastic weekend! 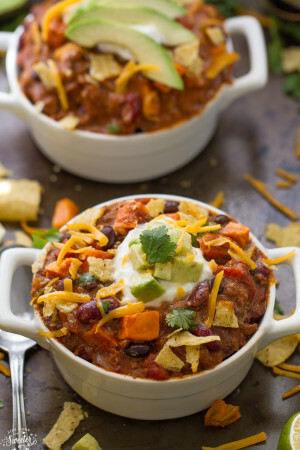 This chili is perfect to stay warm with! It looks awesome! 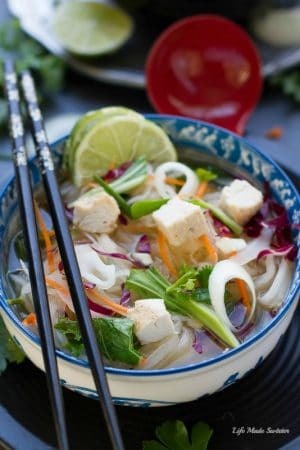 This look soooo good, Kelly! Love the pumpkin in here! Looks incredible, Kelly! Love the pumpkin! Thanks so much Jocelyn 🙂 Happy Friday and hope you have an amazing weekend! This chili looks incredible, Kelly! It has been so cold here in Florida, I can only imagine how cold it must be where you are. This chili looks perfect, Kelly! Love the pumpkin in here! Love this chili, Kelly! It looks wicked good and the pumpkin is such a great idea! Kelly, I so hear you with the bone chilling weather. I can’t ever seem to get warm…. UNLESS, I make something like this! You have always got it… this creation is looking like the right idea to get warm. Love it! This chili is the bomb! Love it girl! This looks phenomenal, Kelly! 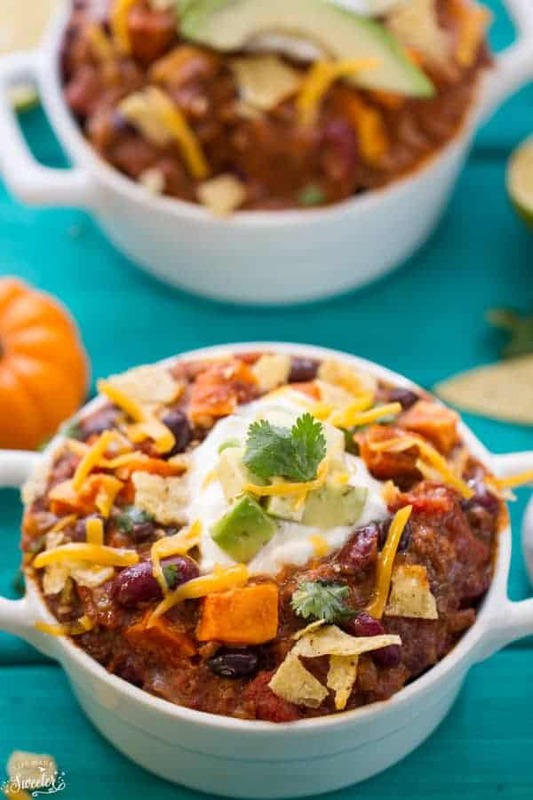 I love chili and the pumpkin is such a great idea! This looks so good, Kelly! I love the pumpkin in here!